This luxury oceanfront villa occupies a breath-taking and very enviable location which affords stunning 270-degree sweeping ocean views encompassing the hills, town and beachscapes of Patong Bay out to the open ocean and sunset. Following the iconic and contemporary themes of the Original Vision architecture, the villa extols bold angles expressed with clean, minimalist lines. This premium location would be difficult to beat, the Estate is situated along the ‘Millionaire’s Mile’ between the world-class Kamala beach and SE Asia’s night-life capital, Patong Beach. Both are easily accessible within less than 10 minutes of driving. The luxury villa has been lovingly maintained and is in an excellent condition. Buyers looking for new build standard should seriously consider this villa. 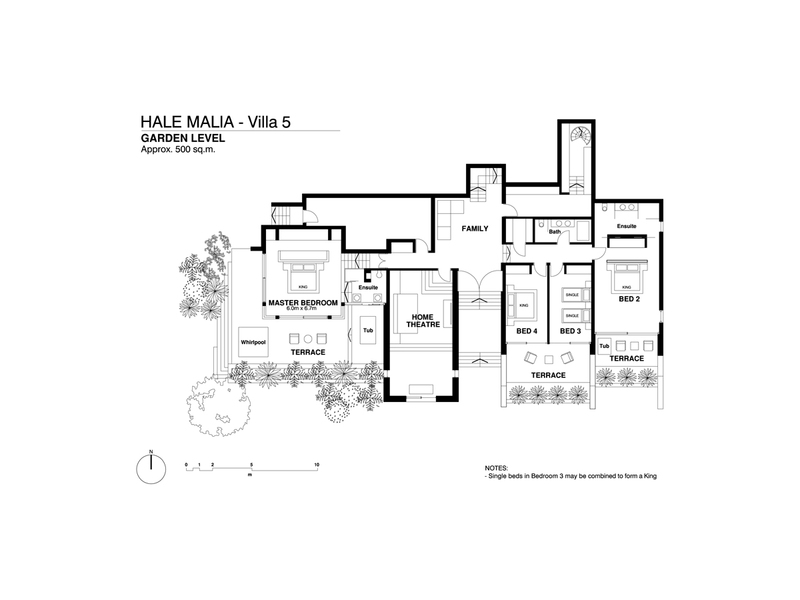 The villa’s large kitchen / dining has recently been fully replaced it’s centre piece being a long fixed dining table area which provides a focal point for socilaising as well as eating. There is a substantial additional kitchen with stainless steel fixtures for commercial scale food preparation. The estate is expertly managed and provides 24-hour security and maintains all common areas to an excellent standard. Currently, the villa is part of the very successful Estate rental management program. This is all in place and can continue if required. This is an extremely competitive offer for a property on the Kamala headland. This is a stunning super-villa with 5 bedrooms and breath-taking sunset views, sitting on almost 3,000 sqm of prime sea view land. Offered at $5.5M USD with Thai Baht price adjusting to match the USD price.